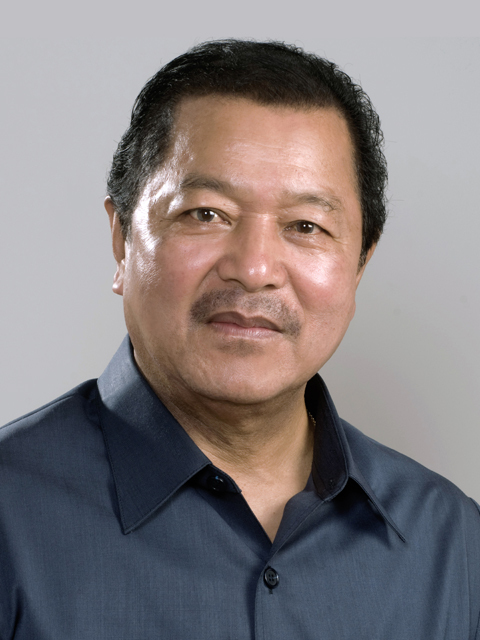 Lal Thanhawla is the current Chief Minister of Mizoram, India. He assumed office on 11 December 2008. Lal Thanhawla is preceded by Zoramthanga. He assumed this position of Mizoram Chief Minister twice previously; from 1984 - 1986 and 1989 - 1998. Lal Thanhawla is an Indian National Congress member. Lal Thanhawla contested the general elections nine times very successfully. Sri Lal Thanhawla is actively involved in sports and voluntary services. Lal Thanhawla is an Indian politician who was born on 19 May 1942 at Aizawl in Mizoram, India.